Nikki's music career started with her admiration of Adele. She was told that she sounded very much like the singer on several occasions and also looked like her. She decided in late 2012 with a little help from family and friends to become an Adele Tribute in Spain and the UK. In the short time that Nikki has been singing, she has excelled and perfected her show to the star and has been interviewed both on Spanish TV and radio. Nikki has recorded music tracks in the studio, played in Clubs, hotels and wedding venues throughout Spain and the UK. Listen to nikki now and enjoy the wonderful sound of her warm voice. The tracks here are a very small selection of her music, you can contact nikki direct if you would like to buy her album. 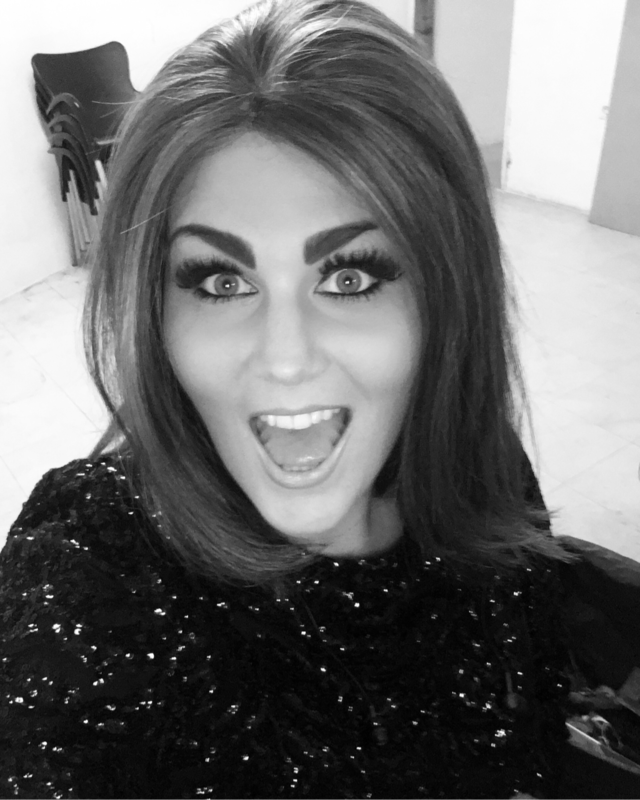 There are many adele tributes, nikki is up there as one of the best shows available as a tribute to adele both in the uk and costa del sol, spain. she is working with other great tributes in spain and uk to produce amazing tribute shows like the big names in the business. You can book Nikki direct via the Contact page.